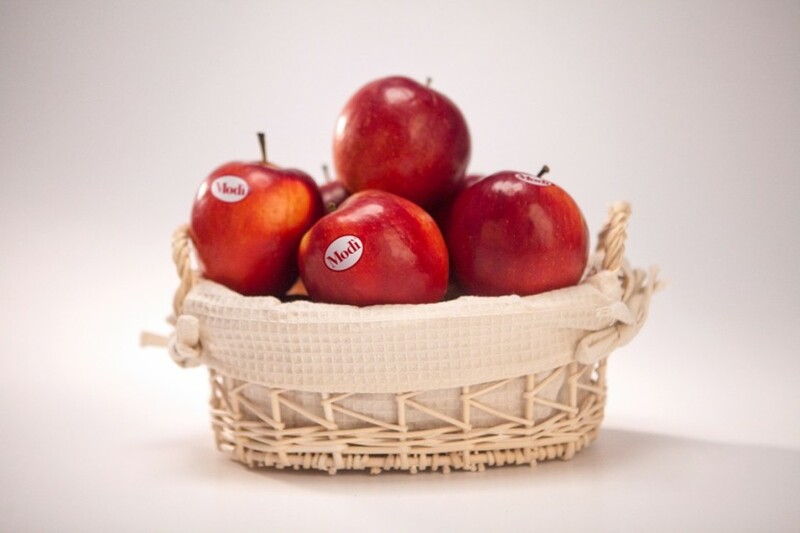 Consorzio Italiano Vivaisti’s (CIV) licensed Modi apple has become available on the Indian continent for the first time in 2018. Through a distribution partner in Mumbai, the new supply will help support Modi’s ‘international Modi apple project’. 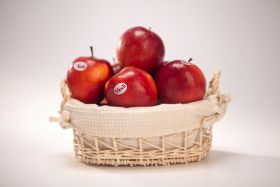 CIV aims to extend its reach of Modi variety apples across 1,000 hectares of plantings in the Northern and Southern hemispheres “within the next few years,” according to CIV variety manager, Marco Bertolazzi. “The new cultivation prospects in California and the marketing activities carried out by the Aussie Partners are also very interesting,” he said. “During the Interpoma Bolzano event we met with the domestic and international customers and stakeholders with whom we intend to launch or improve integrated collaborations to develop the genetics of our Consortium,” added Bertolazzi.